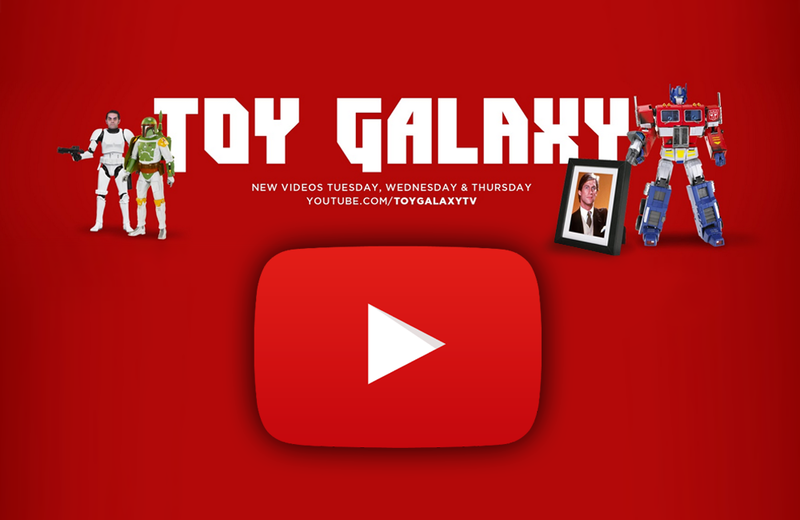 The Toy Galaxy YouTube channel showcases pop culture-oriented entertainment of all forms – including toys, comics, video games, movies, and more. Host Dan Larson shares his fondness for toys and collectibles in light-hearted and zippy video features. An avid collector himself, Larson creates entertaining content such as news, reviews, builds, and educational videos. The Toy Galaxy channel contains more than 400 videos and playlists help viewers navigate the videos by topic. Our favourite playlists include “Reviews in 4 Minutes or Less”, “The History of…”, and “Retro Showcase”. Fellow YouTube content creators will appreciate the often hilarious outtake videos, proving that it’s no small feat to produce a show of this quality. Toy Galaxy is a community-supported effort. Fans can financially support the channel through Patreon, a membership platform, to ensure Dan and his team have what they need to continue producing great content. Every decade has its share of toy-related consumer crazes - Pogs, Furbies, and Tamagotchis come to mind. But none were bigger and brasher than the Beanie Babies craze of the 1990s. “Join the Order”, they beckon. Toy World Order is a collective of toy enthusiasts producing blog, podcast, and video content for like-minded individuals.